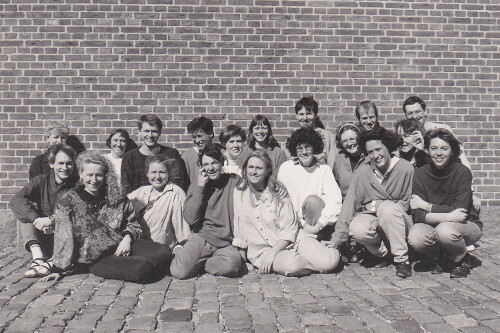 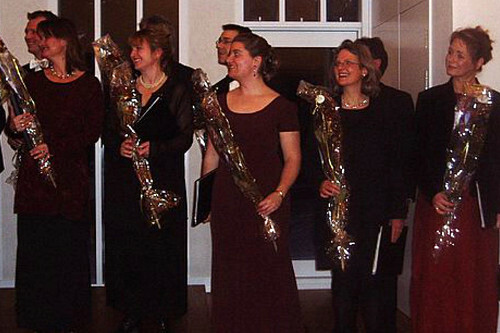 In 1988 a group of friends, who all loved to sing, formed The Fionian Chamber Choir. 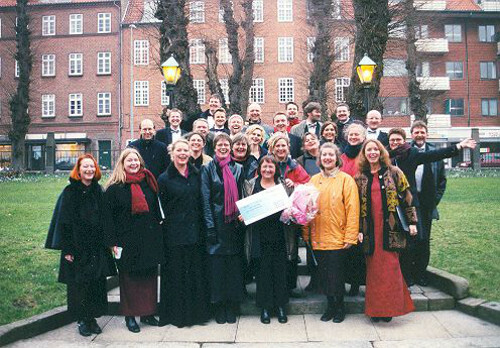 The choir was ambitious, and it soon became a well-known and popular choir on Funen and eventually in the rest of the Danish music society. 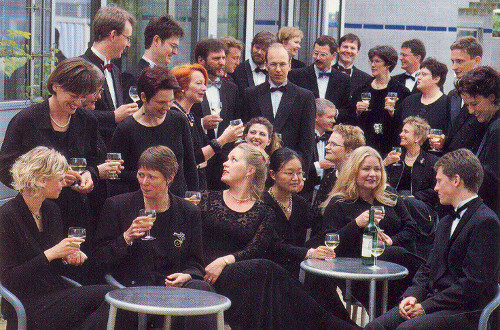 Today The Fionian Chamber Choir consists of 34 trained singers, many of whom have been members since the very beginning. 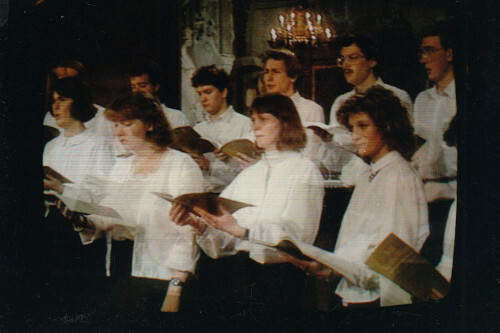 The choir is still ambitious and very active; through the years, the choir has had numerous CD releases, many concert trips abroad and taken part in different TV- and radio transmissions.